I guess I didn't notice any areas being a lot better or worse... there were some stretches in the middle that were thin on mountain views. At the north end there are a lot of outlooks and for even more you can hit Skyline Drive which is really nice... but at 35mph and generally heavier traffic it's brain numbingly slow. We did it from Cherokee to Little Switzerland, loved it. We hit it on a Wednesday or Thursday, early Am, had traffic at the start then it cleared out and we maintained above posted for what seemed like hours. Stopped at some mountain resort for a break. Varmitcong and wineguy like this. fastrob691 and wineguy like this. Last edited by Buhgaboo; Jul 31st, 2017 at 3:48 pm. Yep about 1 5 1. Thanks every body! It's gonna be tough getting to sleep tonight. Tomorrow I'm taking a red eye into Kentucky, pick up the bike from the shop and cross the river into Ohio. Pop across into Huntington WV and take the back roads down to Wythville Va. Stay there for the night and then Thursday we roll the BRP all the way to Asheville NC for 2 nights giving me plenty of time to hit all the surrounding bucket list rides before looping into Tenn, and beyond. Hopefully I'll figure out how to format and upload photo's and posts from my phone along the way. Can't wait! "Temperance, like Chastity...is its own punishment"
I've done both the Skyline and BRP a couple of times. Both are must ride roads, IMO. Weekends and Fall have more cage traffic (as mentioned previously) and if you can manage it, the week after the 4th of July has the least amount of cage traffic. 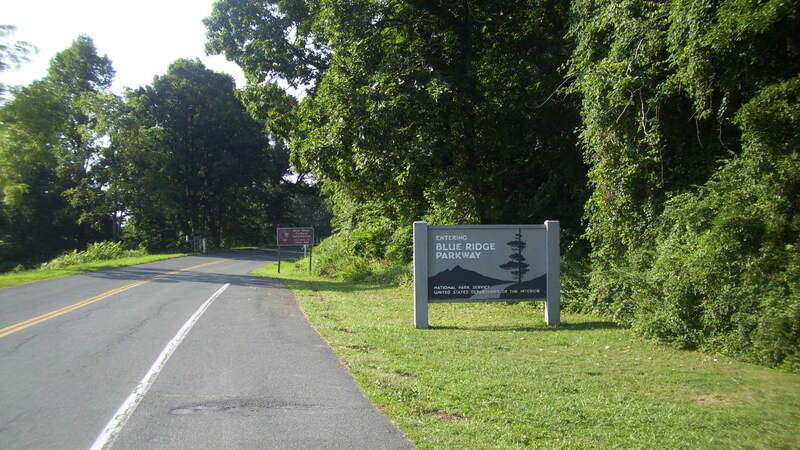 I don't know why that is but I've seen it and been told it (by people living really close to the BRP) several times. Did I just spill the beans? It wasn't that cold when I was there. I've been colder crossing the Cherohala. But yea, on the way up I put on an extra layer. I am a fan of the Parkway (to say the least) I have about 30+ round trips (Cherokee to Front Royal and back) on various motorcycles over the last 17 years, have hiked a large number of the hikes along the way, bicycled most of the Parkway North to South and know people and places all along this great linear park. 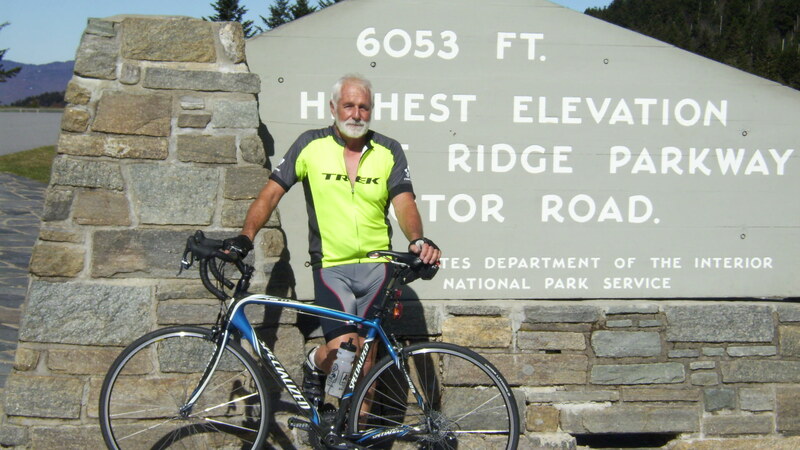 I will be up there on my 796 in a couple of weeks for a few days of riding in the Blowing Rock area and south. 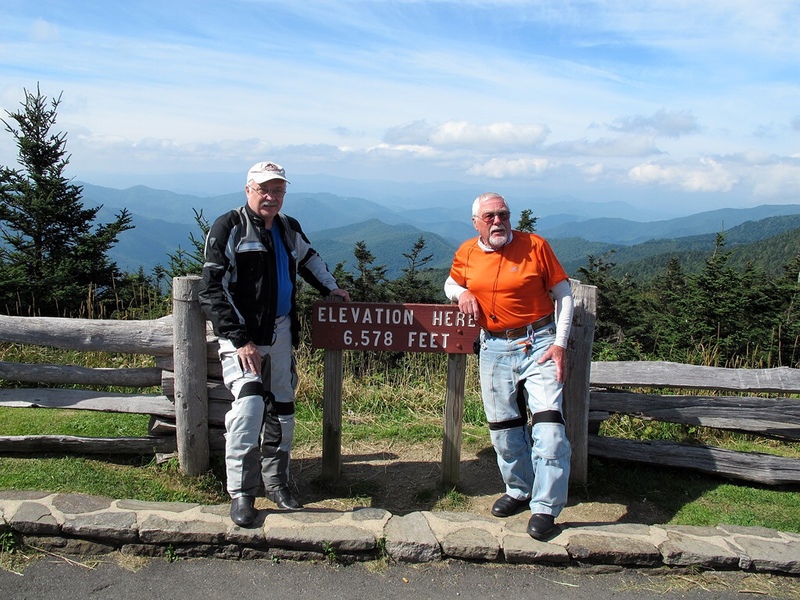 If you have to be on the east coast of the USA, it don't get much better than the Parkway and surrounding roads, it is a veritable motorcycle theme park. 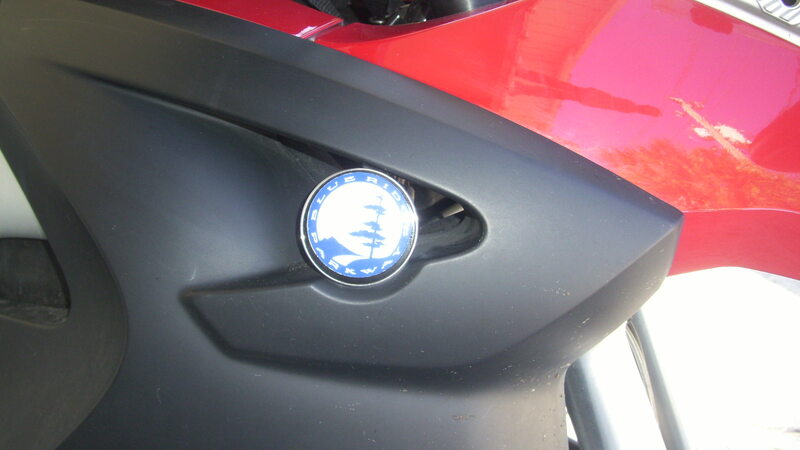 Check out the roundel on my 07 GS in the second picture! wmfleet2, Micah.Berry and wineguy like this.